Dubai: Thousands of CCTV cameras in Dubai helped in the arrest of 319 suspects last year under the Oyoon (Eyes) project that employs artificial intelligence (AI), a Dubai Police official said on Monday. First Lieutenant Ali Al Shehi from Criminal Investigation Department said surveillance cameras of various Dubai government agencies have become part of the new project to provide a live feed to a Central Command Centre. “The cameras cover tourist destinations, public transport and general traffic. 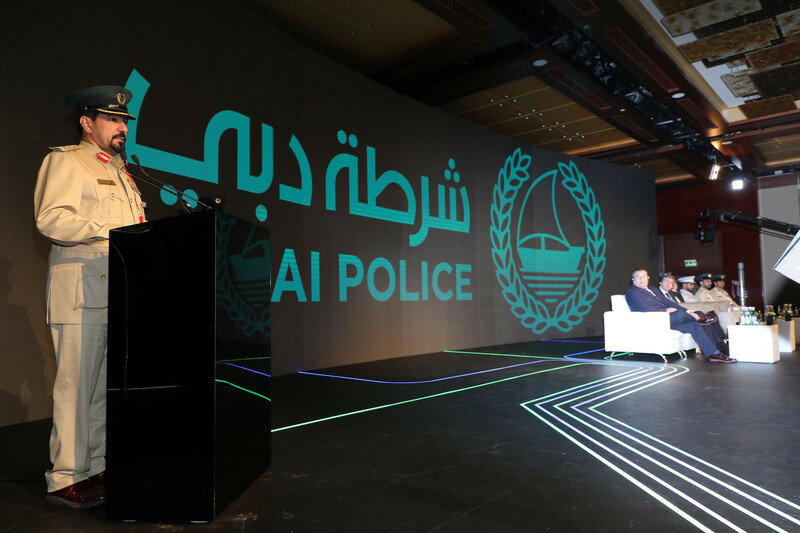 The cameras helped arrest 319 suspects in different areas in Dubai through their automatic facial recognition technology,” Al Shehi said during a presentation at the 12th international symposium for best police practices held at the Intercontinental Hotel in Dubai Festival City. Under the AI network, security cameras across the city relay live images of security breaches to the Central Command Centre. The cameras monitor criminal behaviour in three sectors — tourism, traffic and brick and mortar facilities. The network, said the police, is being phased in through different stages to meet the Dubai 2021 Vision requirements of a smart city. “The project will tackle crimes in the city as using AI and latest technologies will help realise zero crimes in the future. For example, we have 5,000 cameras in the Metros and thousands more in the city. The cameras were able to identify wanted vehicles by identifying their plate numbers,” he added. 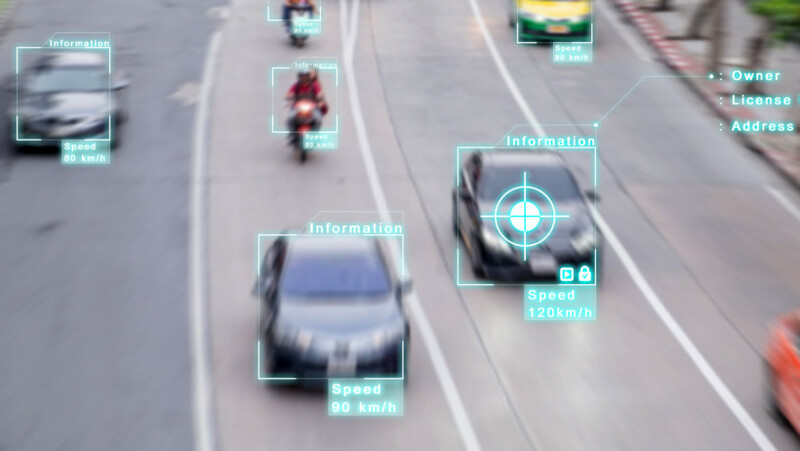 Dubai Police said AI will give surveillance cameras digital brains to match their eyes, letting them analyse live video with no human intervention. 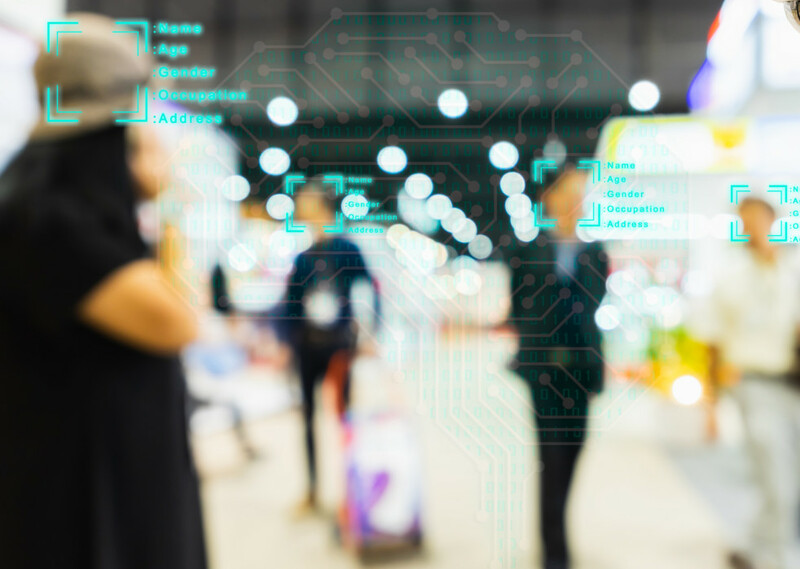 With the help of thousands of surveillance cameras in the city, police use AI and face recognition technology to track criminals. Police now have the ability to digitally track criminals around the city just by uploading their mugshot into a database. First Lt Al Shehi said the major challenge for the project is infrastructure and the nature of the programme that needs to eb adopted. “We are looking for a programme that is sustainable. We want to have an open platform to keep pace with developments in technology and the city,” he said. The Oyoon committee includes strategic partners from the government sector such as the State Security Agency, Security Industry Regulatory Agency, Telecommunications Regulatory Authority, Dubai Municipality, Dubai Electricity and Water Authority, Roads and Transport Authority, Mohammad Bin Rashid Space Centre, Dubai Smart Office, among other entities.